We hired Jose Vega to paint our condo interior. From the beginning, his professionalism and people skills made me feel I made the right choice. He and his colleague, Johnny, repeatedly went out of their way to make sure that everything was exactly what we wanted. A small but telling point: Jose texted me to apologize for the most minor of typos in a previous text. They were always on time and did a thorough clean up every day. You can tell a lot about a painting contractor by his warranty. Well-known contractors with established reputations are respected by paint suppliers who, in turn, pass on extended or even lifetime warranties on their paints. This is because they know the product will be applied the right way. For any number of reasons, less experienced contractors may not have valuable relationships with suppliers. 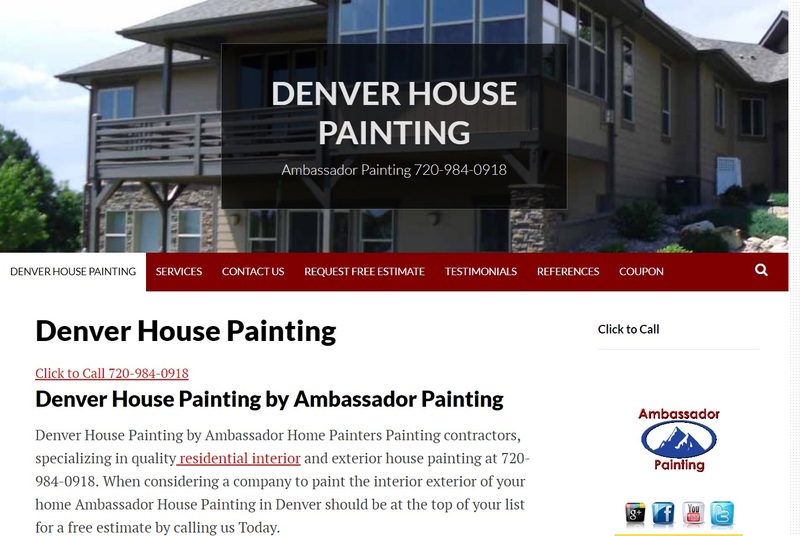 While some paint contractors may request a deposit before beginning the work, well-established, successful painting professionals have sufficient operating income and can easily afford to purchase materials and make payroll. Be wary of a contractor who asks for a deposit! If he is unable to purchase materials, he’s probably unable to pay his staff, too. Every year, too many homeowners fall victim to contractors who walk off the job—and out of town—with the deposit in their pockets.